Denis Walsh has picked probably one of the strongest of the league so far to tackle an in form but injury ravaged Galway team. 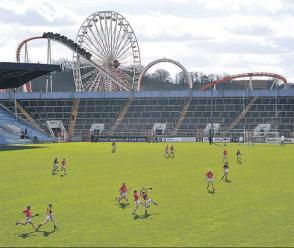 Patrick Cronin has finally been tried at midfield, the position in which he has excelled for both club and college, while Jerry O’Connor showed a touch of form against Kilkenny. The balance of the midfield seems right – Cronin seems to play deep when playing midfield, picking up loose passes and often pointing from distance, while O’Connor can drive forward and link up with the half-forward, particularly Kenny. The half-forward line similarly looks good – Cian McCarthy gets a more then deserved start, while Tom Kenny has shown relatively well at half-forward over the past few games. Its a half-forward line full of mobility, work ethic and strength and is exactly what we need in modern hurling. Other parts of the team looks a little less promising. Egan gets a deserved start at center-back, probably his best position as arguably he lacks a little pace and is a little loose for half-back. With Gardiner outside him Egan will be well protected. However again one has to wonder why Ryan gets a start ahead of, for example, Jamie Nagle, who is younger, more physically and with considerably more upside thenthe often inconsistent Ryan. And although the full-back line will probably do fine against a Galway full-forward line short Canning amongst others, its rather disapointing that we have yet to try someone other then Cadogan at full-back. The inside forward line is also worth watching – Luke O’Farrell doesn’t quite seem to be the same exciting plaayer he was when he was a Minor, probably thanks to a loss of speed due to multiple serious injuries, but we badly need him to offer another option in the corner beyond Ben. 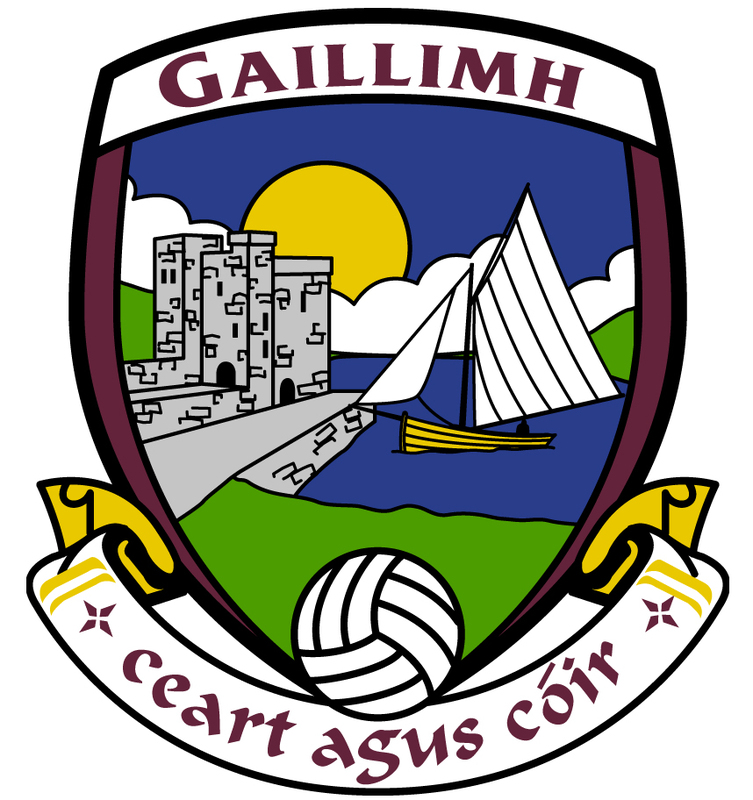 I’d be lying if I said I knew much about Galway but considered they hammered a Offaly side we struggled past one should be wary. The spine of their defence is very powerful, Lee and Og Regan both very strong if possibly lacking mobility – Cian McCarthy and Padraig O’Sullivan will be well tested by both. Elsewhere the Burke/Barry midfield will be lively and energetic while at full-forward Tannion is a big presence and very skillful, if inconsistent and at times lazy. The strongest line by far is the half-forward one – Smith and Ryan are very hard-working forwards, athletic and skillful while Farragher reads the game well, picks up loose ball and is clinical from distance. 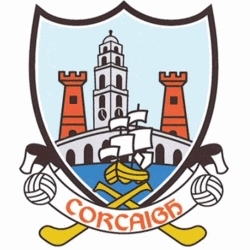 Much of this game will be down to the performances of Cork’s half-back line and Galway’s half-forward line respectively – with home advantage though and a greater pick, Cork should have this by a few points.